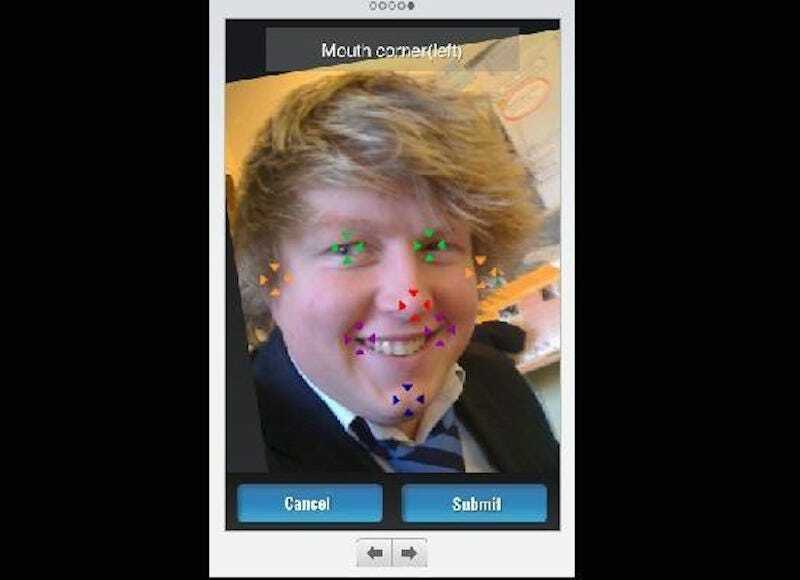 When Ted Nash was 16 he decided to build an app to test out Apple’s new App Store. He called it “Fit or Fugly,” and it claimed to scientifically analyse photos of your friends to judge whether they were attractive or not. It was a simple app, more of a joke than anything else. But as people bought iPhones and experimented with the App Store, Fit or Fugly took off. The app was downloaded over 6 million times, and it received 180,000 downloads in a day. Nash priced his app at $1, so take away Apple’s 30% App Store cut, and he made $126,000 (£85,000) in just a single day. It wasn’t bad for a 16-year-old living in a farmhouse in Somerset, experimenting with the App Store. Nash didn’t stop there. He made a lot of money from Fit or Fugly (later renamed FaceRate), but he released another app that skirted controversy: Little Gossip. It was an early version of modern apps like Secret, Whisper, and Yik Yak that allow people to post anonymous comments online. 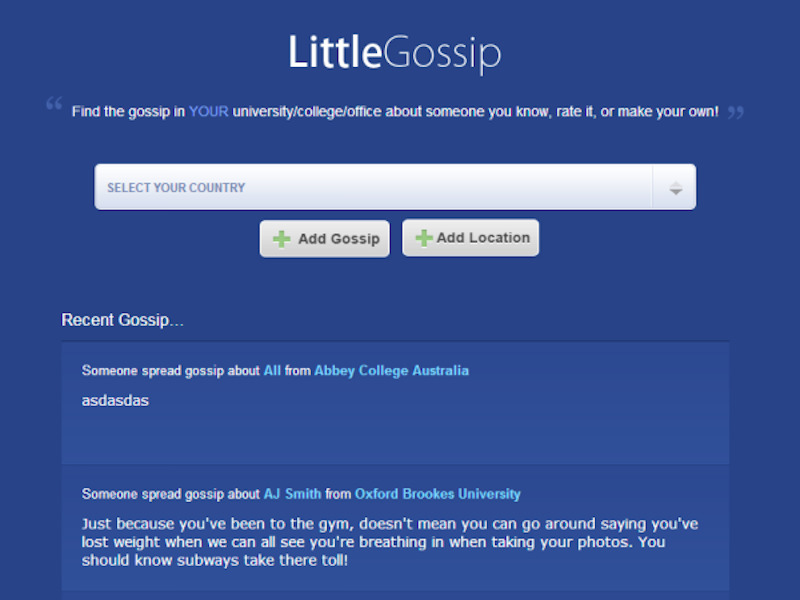 But Little Gossip was designed for schools. Nash says he was 17 when he released Little Gossip. “I didn’t do socialising, to be honest. I was useless at it,” he says. 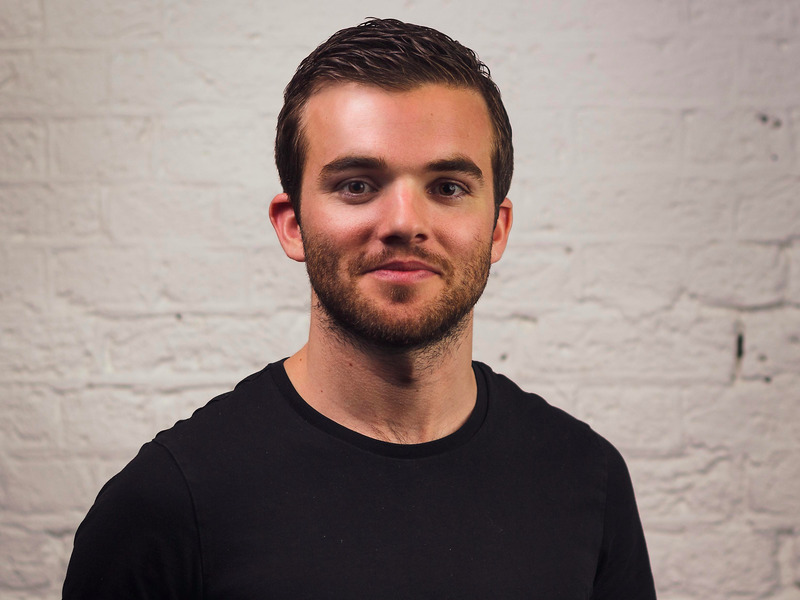 “I built a platform that was totally anonymous for my friends at school to write about what happened the night before.” But that platform for his friends at school quickly spread to other schools, then to universities and offices. Little Gossip was flooded with anonymous posts, and it was more than Nash could handle. 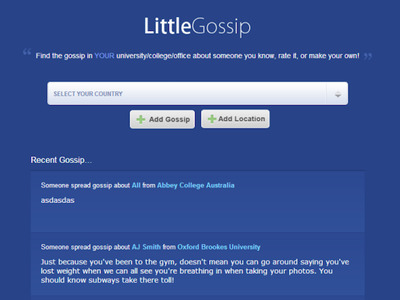 Little GossipA screenshot of Little Gossip before it was shut down. “In the first hour we had something like 33,000 hits,” he says. “We ended up getting 50,000 pieces of gossip submitted every day.” Nash decided not to moderate the content (known as gossips) on his service. Instead, he left it to become a free-for-all, and malicious content spread. The Daily MailA 2010 Daily Mail headline about Little Gossip. Eventually Nash shut down Little Gossip because of the negative press attention and malicious content that spread through the site. “If I was in Silicon Valley I could have gone and raised a hell of a lot of money and grown it,” he says, but he still pulled the plug. That was back in 2011. Now, five years later, Nash is still involved in the App Store. But this time he’s not developing apps himself. Instead, he’s running a mobile advertising company called Tapdaq that helps developers attract users to their own apps. It works by encouraging users to shuffle between similar apps on the Tapdaq network, preventing them from getting bored and leaving. 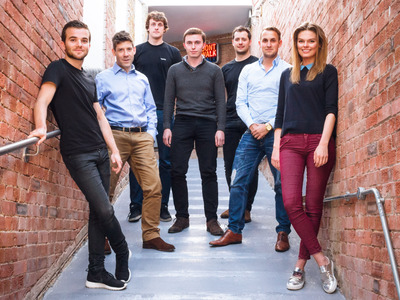 It’s all about building a community of likeminded developers that have similar apps. One developer who runs a shooting game could use Tapdaq to advertise his app to another, similar, app. It doesn’t matter whether it’s an app they own or one by another company, Tapdaq lets them cross-promote. They “collaborate with each other as opposed to compete” and encourage users to swap between their apps. Right now Tapdaq is more about retaining users rather than showing ads to them, but that functionality is coming soon. Tapdaq works well for “freemium” apps, games that are free to play and include paid extras, but many freemium companies have seen their fortunes fall. 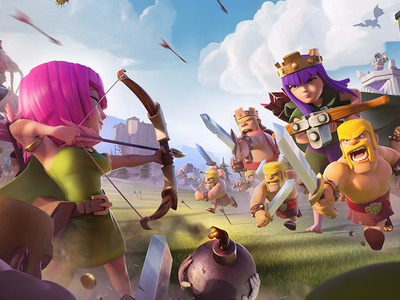 Rovio, Mind Candy and King have all struggled with retaining users. How do app developers build a sustainable model in freemium? There has been a vocal backlash against freemium games and developers who list games as free but then pack them full of paid extras and ads to make back their money. Both Google and Apple stopped listing those apps as “free” because, well, they aren’t. Nash stresses that it’s a “really difficult balance” for developers to get right, but says that ads built into apps are less intrusive than, let’s say, a full-screen pop-up banner for another game. One thing Nash sees happening is ads built into games, like an in-game billboard that is an actual ad for another app. That may sound far-fetched, but in 2008 then-senator Barack Obama paid to include billboards with his face on in racing game “Burnout.” Players in 10 US states saw the ads for his presidential campaign as they raced past. This time Nash’s mission isn’t to sort people into “fit” or “fugly” or find out what his friends did last night. It’s now much more noble: He wants to help independent app developers attract and retain users. He sees an industry where advertisers are being “ripped off” by the technology they use to promote themselves, and only the top 0.1% of app developers are able to buy users in any meaningful amounts. Nash wants to turn the app advertising model on its head and help smaller, more interesting, developers to surface their content. Can he do it? Well, he certainly knows how to make the App Store work for him. Now the difficult part is doing the same for other developers.